How’s your piggy bank doing? Should I even mention loans? Maybe you’re looking to Credit Karma for help. Today, typical Americans carry 52% more debt than they did just 10 years ago, according to ValuePenguin.com. And credit card debt is a part of life for over 40% of American households. Credit is extended to you, you pay off some of it, or all of it, you get more credit. And it keeps going, like a revolving door. As of April 2018, revolving debt in the USA is over $1,031 billion! Non-Revolving Credit is like your home, car, or student loan. When that happens, it’s like getting extra income! Credit Karma may be able to help across the board. But you have some questions first. Is it really always free? Does checking my credit score so often hurt my credit rating? What will I see when I subscribe? Why are Credit Karma scores not the same as my bank’s scores? What are others saying about CK? Credit Karma’s mission can be summed up in three words: Tools, Education and Opportunities. After you become a member, they give you free credit scores, reports, monitoring, financial calculators, and the like. They help you understand their significance and how to use them. And they point in directions that can help. Based on your situation. You get access to your credit scores and reports. They help you make sense of the reports and understand factors impacting your credit score. 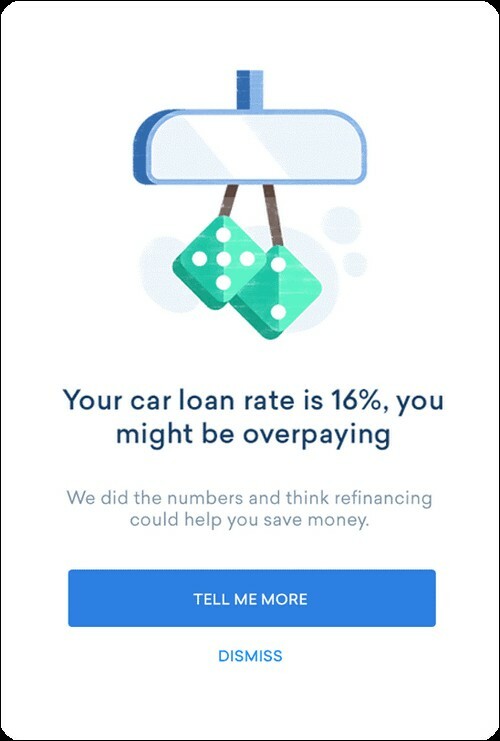 CK then crunches numbers and makes recommendations on where to save you money (maybe by getting credit cards with lower interest rates or better rates on loans). In any event, you are not obligated to use their suggestions. Even here, one click can lead to nearly 30 other credit card options based on issuers, your credit rating, and other categories. Is Credit Karma Tax filing really free and safe? Yes, you can really do tax return, prepare and file taxes online with them. It is as legit as it can get. Even Forbes has reported on it. Credit Karma is not CPR if your finances need instant emergency care. Although one of their chat communities does discuss bankruptcy advice. CK can help those who are in a pretty good space to figure out how to make things even better. And if you’re in choppy seas right now, they may be able to help you stabilize a rocky boat, then sail on to smoother waters in the future. Something like their Debt Repayment Calculator can help almost anyone see what’s ahead in paying off current debt(s). It doesn’t hurt to browse what they have to offer and see if you think they are a good fit for you. I almost just said “yes” without exception. That’s because I did not find anything they charged for on their website. But then I found this Credit Karma complaint at Consumer Affairs. “I dislike that sometimes I’d like to see who’s viewed my report, what some of my alerts are, and access details to other comparable scores, but the website requires you to purchase these features and I’m not willing to do so.”So, I haven’t been able to confirm her comment, but it looks like you may be charged if you want assistance with data deep diving. And access to the CK community. They don’t offer you a so-called “free trial” to lure you in, then try to sell you a permanent subscription, membership, or annual dues. Some places do exactly that. The company generally makes its living by getting paid from banks and lenders when you act on a CK recommendation to use one of their services. 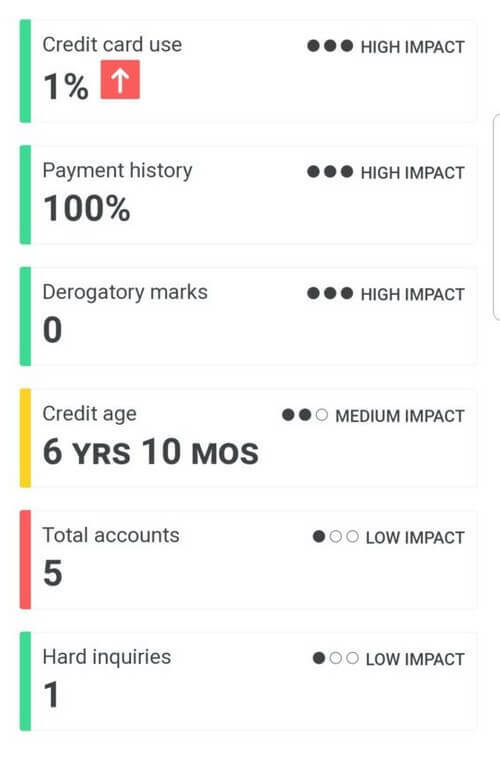 Does checking my credit score with Credit Karma hurt my credit? The answer is, no, it does not. When CK checks your credit score with one of the big credit reporting bureaus, it’s called a “soft” credit query. Soft queries are when you check your own score or CK checks it for you. Either way, you are the one who receives your report, not a third party. A “hard” credit query happens when you apply for a loan or credit and that lender checks on your credit score. When a car company or home mortgage firm—or even a cable or cell phone company!—checks on your credit, they are making a hard query. Hard queries do lower your credit score a little—up to 5 points each time. To answer a question like this, I like to find independent opinions I can trust. Here, I think we can trust the official U.S. government’s Consumer Financial Protection Bureau (CFPB). This past year, the CFPB showed their level of trust by working with the company in Project Catalyst. This has been a project to improve understanding of financial well-being as defined by consumers ourselves! Credit Karma has a number of key security features in place. They use 128-bit encryption—or higher—to protect data while transmitted and while at rest. You can also turn on two-factor authentication for superior protection. This helps make sure it’s really you when you contact them. They also have an internal security team and use external third parties to protect against vulnerabilities. And they don’t sell your personal info to unaffiliated third parties. 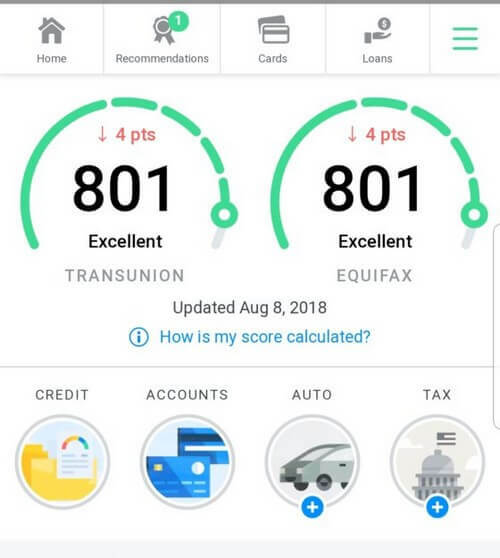 These will show you a basic “speedometer” of scores from TransUnion and/or Equifax. You can dig into these quick images for even more details. 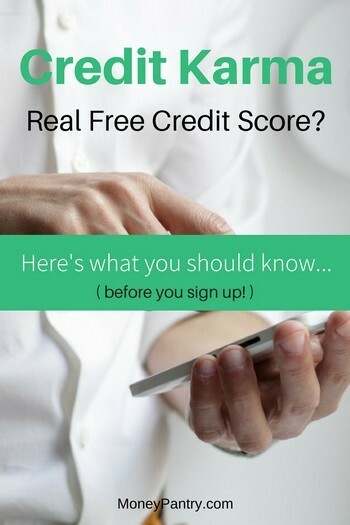 If you’re interested, CK has this simple video explaining (in just 32 seconds) why they provide free credit scores and how these scores are important to you. When something important happens to your financial reports, CK lets you know. You can also check for yourself, any time. Okay. So, your score just improved. CK educates you on factors that help—or hurt—your profile in the credit sphere. They’ll offer suggestions for better rates and deals. Want to know if you’re paying too much for a car loan? Your bank may refer to your FICO credit score. That’s the Fair Isaac Corporation score that’s been around since 1956.
Credit Karma scores are based on VantageScore 3.0. TransUnion and Equifax (and Experian) all use the VantageScore 3.0 credit score. In fact, they all three joined together to create the VantageScore to compete with FICO. VantageScore is regarded as more predictive and more consistent across the three bureaus. This can be to your advantage. Are you just starting out to building your credit history? You may be score-able on the VantageScore model even if not score-able on FICO. Because you’re young and starting to establish credit for the first time. Because you’re older, and maybe re-entering the workforce. Since 2013, there is not a big difference between the two anyway. VantageScore rankings pretty well match FICO’s scale from 300 to 850. BBB: The Better Business Bureau scores Credit Karma as A, with a composite score of 3.64 out of 5 stars. AAA Credit Guide: AAA Credit Guide scores the service as 3 ½ stars out of 5. 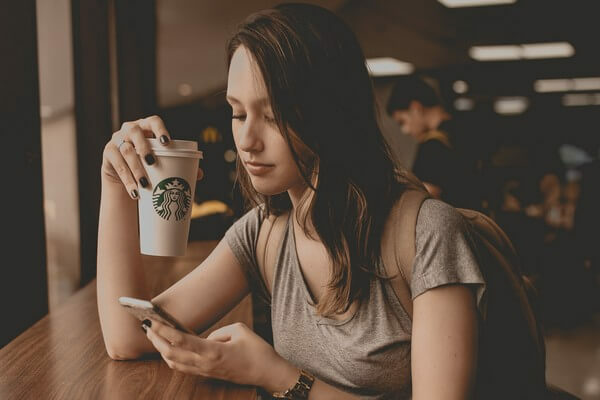 They point out that CK is among the most popular sites providing credit score updates, monitoring, and advice on how to improve your credit score. Reddit: Credit Karma has had a community on Reddit for 4 years. Consumer Affairs: Consumer Affairs.com can show you many comments about CK. They give CK 3 out of 5 stars. Remarks by readers on Consumer Affairs’ website span from super positive 5 star fans to “un-joining” 1 star frustrated users. Please notice that Consumer Affairs is not Consumer Reports and is not a government agency. Step 1: Visit https://www.creditkarma.com/ to create your free account. Step 2: Fill out your profile. They don’t ask for credit card or any form of payment. But you do need to fill out your profile with some financial details so they can tailor their service and financial help based on your specific needs. To login to your account, visits the site and instead of clicking on the sign up link, click the “login” link, enter your email and password. You’ll be taken to your dashboard where you can see the latest updates for your credit score and other information. Credit Karma is a well-respected and established service. They provide you good services at a fair price—free! They’ve been in operation since 2007 and now boast having over 75,000,000 members. With that many members, you’ll have complaints and problems. If you sign up, I think you’ll find them to be helpful and informative. CK may be your path to better credit and finance. Below, we certainly welcome your comments about Credit Karma and this review—good, bad, or just plain facts. I’ve used Credit Karma for years, and I really like it. It’s actually free, as you said, unlike some of the credit score sites, which will give you a free month and then start charging outrageous fees. It does the same thing as those sites, only without the fees.